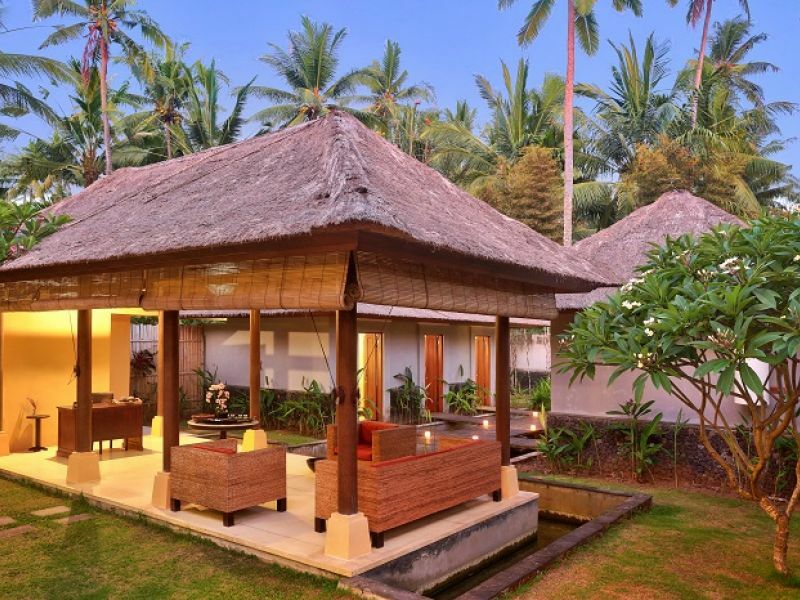 The Nirwana Spa is situated in the resort area which offers a wide variety of treatments to pamper your body, mind and soul by using locally sourced and 100% organic materials from land and sea. 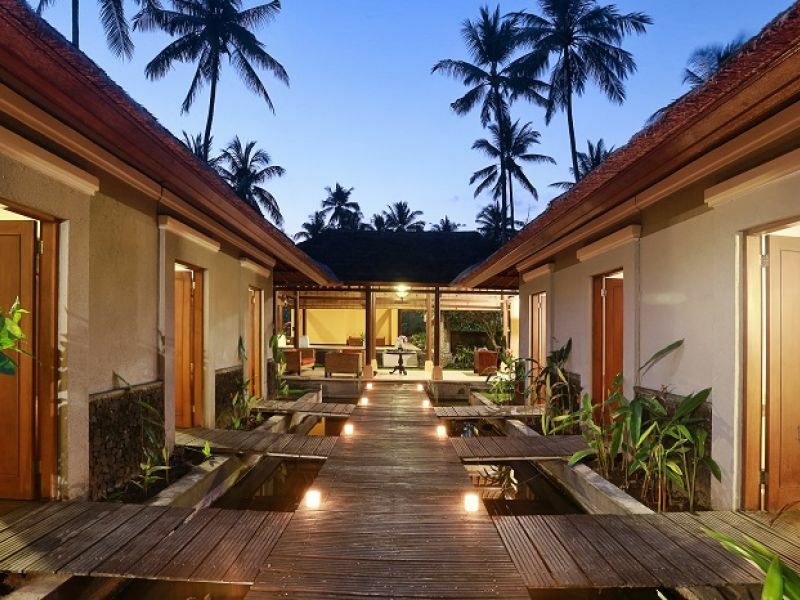 From the moment you enter The Nirwana Spa, the instinctive tradition of our local staff with warm hospitality will seep through those built-up walls of hectic modern day life, gradually breaking them down to leave you relaxed, de-stressed and comforted. 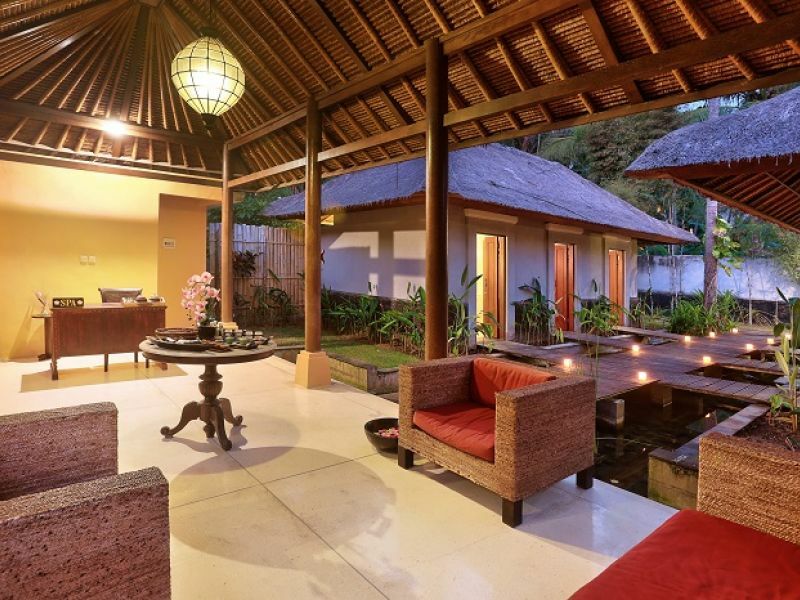 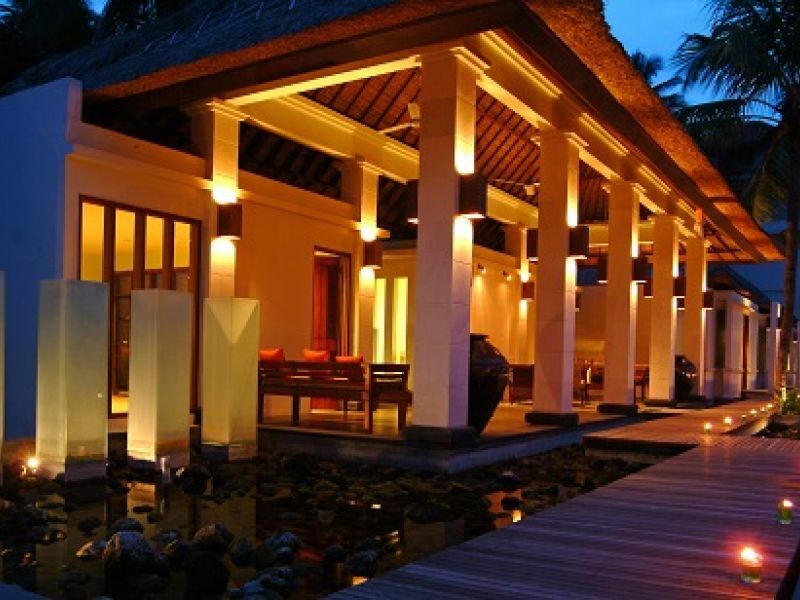 The Nirwana Spa has 8 tranquil treatment rooms that allow single and couples to be pampered. 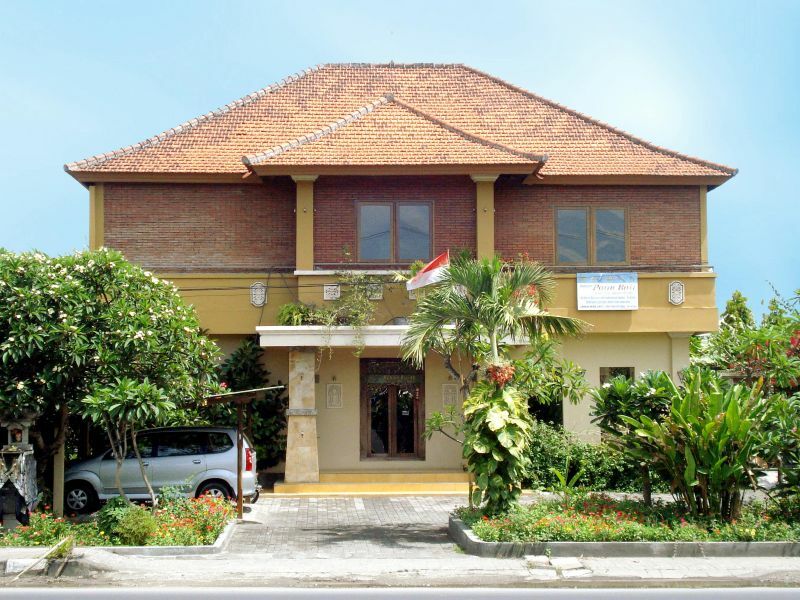 The opening hour is from 10am until 9pm daily. 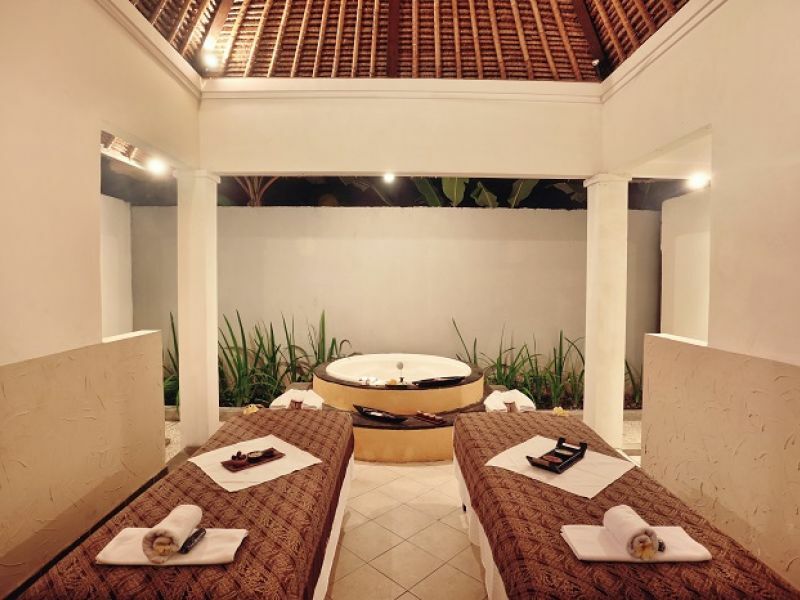 The Nirwana Spa also offers in-resort treatment for you to experience the treatment privately in your room. 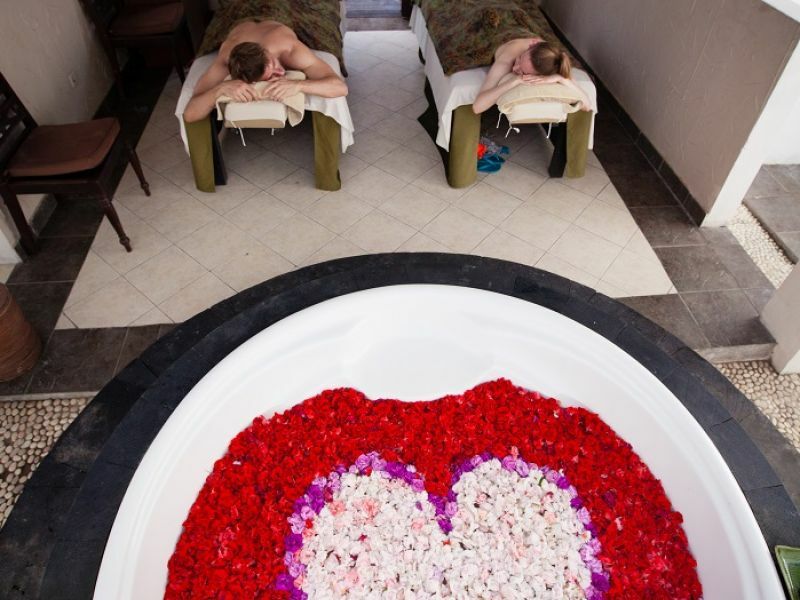 Embrace the quality time with your loved one with our ultimate package: Foot bath, Aromatherapy or Balinese Body Massage, Facial, Pedicure and Manicure.